Life’s Third Act | Sylvia Spotlights: Writing, Women, and the Big "What-ifs"
Inspiration. I seem to always be looking for it. I run into it all the time. 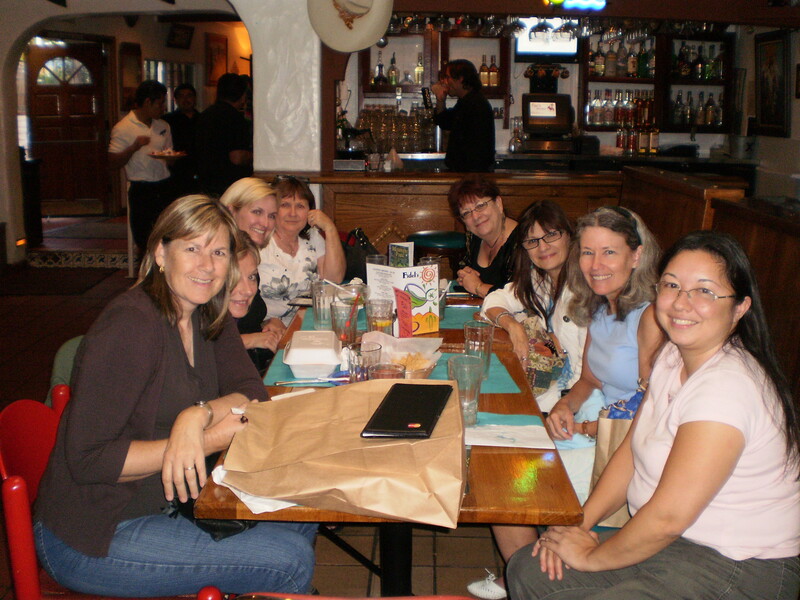 With my friends, who endure hardships and still are the most amazing, generous, talented, loving people surrounding me. With my own kids, who I sometimes watch with awe with their blossoming. With my parents who withstood unbearable conditions to succeed and offer their kids better lives. With my professors, whose knowledge spurs me to do better. With my employers and editors who who create environments of respect and professionalism that make me aspire to make a difference. With my educator mentors who are in academia because they want to teach and envision our future leaders. With my colleagues, who are so committed, their achievements create magical outcomes. With my interviewees, who have taught me about life and living and how attitude is everything. I’ve been lucky to work with students and clients like at UCSD-Extension, who write about their lives. Memoirs. Creative non-fiction. It is a brave thing, and often times, I am inspired beyond words as they are willing to be raw and real. Maybe this is why I started my own company offering writing and editing services–so that I could help clients develop their stories while staying true to their visions and voices–and ultimately share with the world the life experiences that so moved them, transformed them, or led them to better places of awareness. I see my clients who are already inspirational and motivational speakers like Daniel Gutierrez and Dr. Yasmin Davidds, whose words I read to this day. 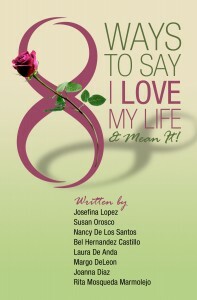 And now, my clients who wrote 8 Ways to Say I Love My Life will have their book out this Fall. All eight authors laid their hearts bare and the resulting book has that “wow” factor to me. I cried. I laughed. I saw light after dark despairing depths. What I know is this, some memoirs, inspirational works and self-help books rise above. They have the potential to inspire and change lives. I listened to Jane Fonda speak on Life: The Third Act and her focus was on–what do we do now, with long life expectancies, for the last three decades of our lives? Should I do anything differently, I wondered. It is not only about our purpose in this world, she said, but in our approach to it. How do we react to the good that comes to us and the bad that corners us? When you strip away everything material, what matters? 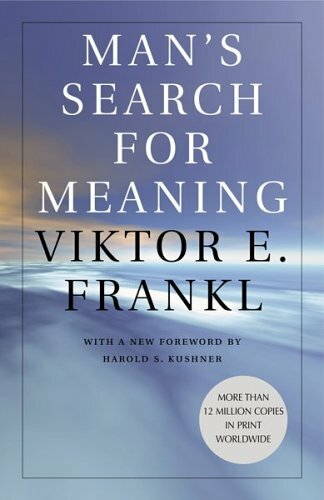 Fonda shared a quote by Viktor Frankl (how did I not read him before? ), author of Man’s Search for Meaning. I had to find him, his work, his words. His passage on love flowed so poetically, I read it over and over and my heart leapt. Imagine, to be lucky to love that way, to have someone love you that way. To know that love is one of those “things” that matter. So as Frankl, a Holocaust victim enlightened me when he shared bits of his life and philosophy, I saw inspiration. Those who write about their lives are bold and brave and inspire in their own way. I am right where I am meant to be.